We have developed state-of-the-art storage facility wherein we keep a large stock. It also prevents our offerings from air, duct, sunlight and other damaging factors. 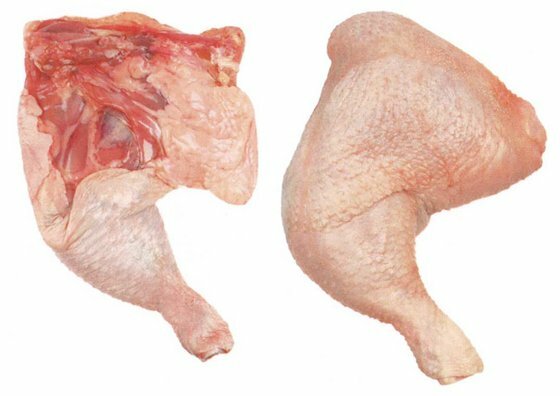 Ours is a renowned name in the field of supplying comprehensive array of Frozen Chicken Leg Quarter.